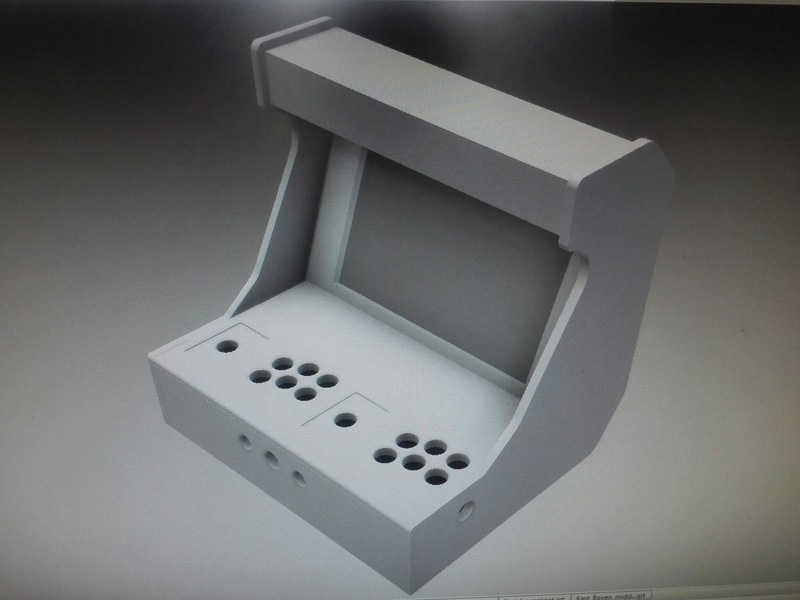 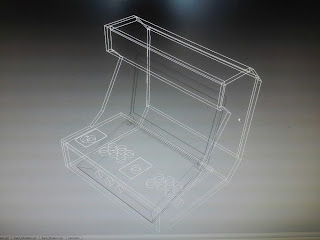 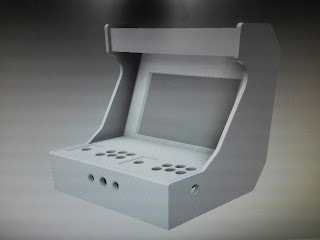 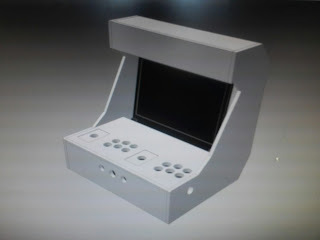 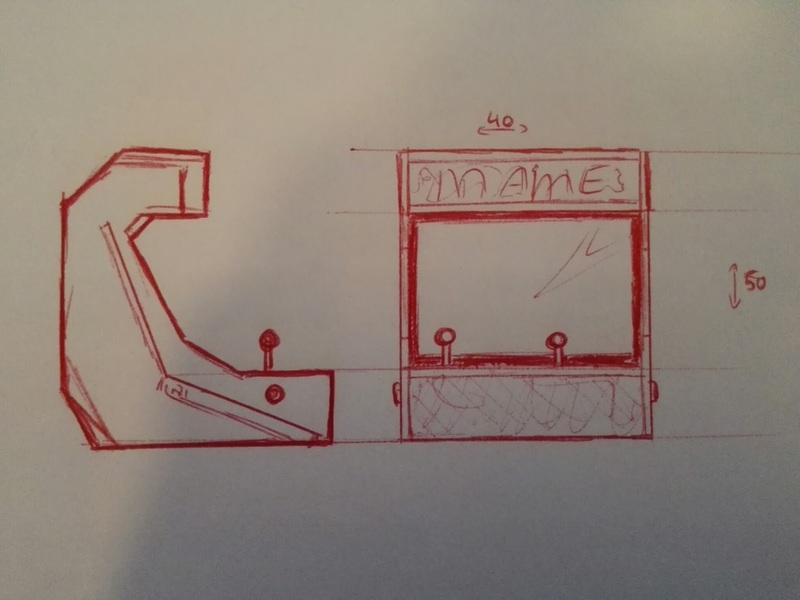 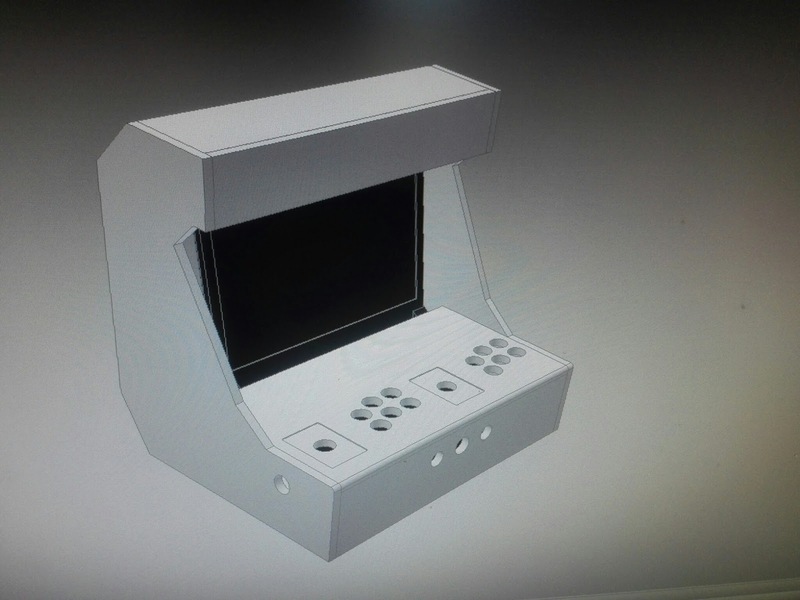 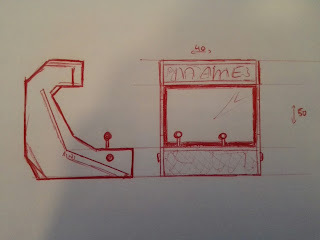 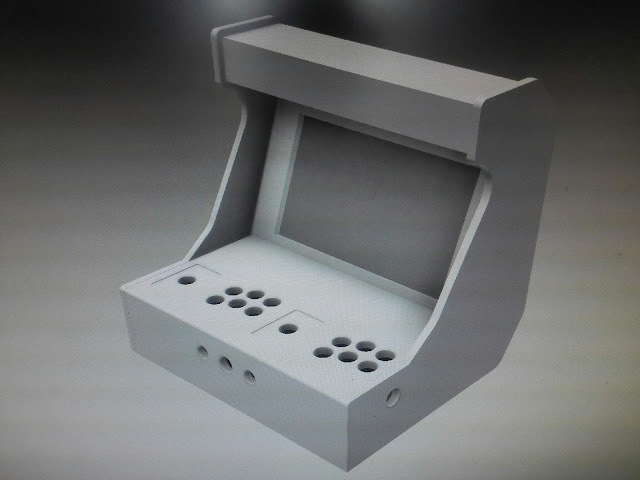 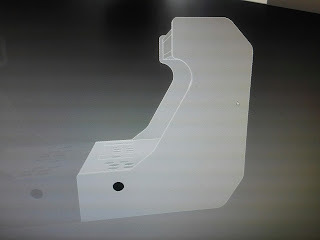 After is set myself to build a full size arcade for the WAC man cave, i thought it who'd be smart to start small. 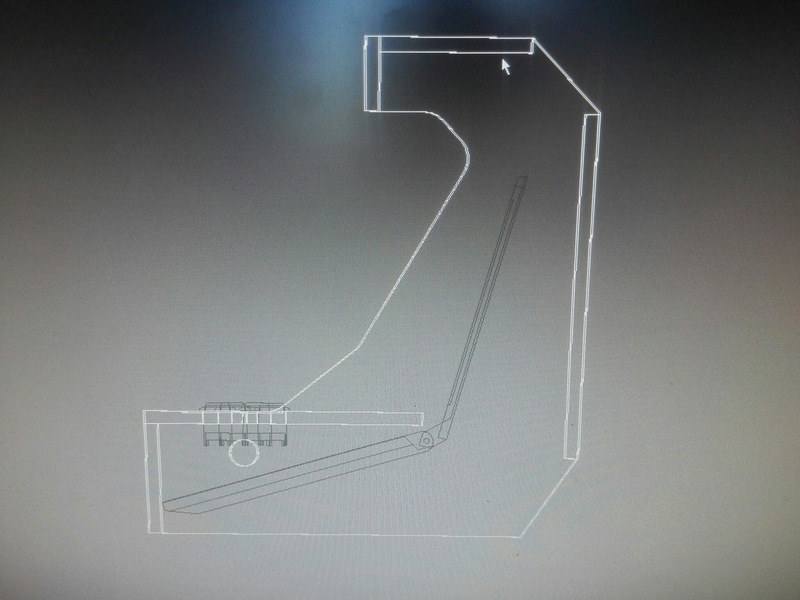 So lets build a bartop for myself. 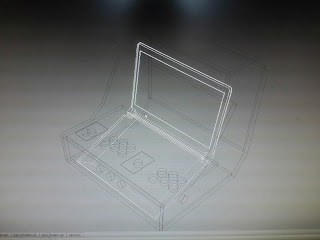 There are great designs out there and i advice you to look at all of them, for me it has to be my own design. I wanted to make my bartop around a old laptop, but soon realized the time and effort... And money put in a old laptop.... 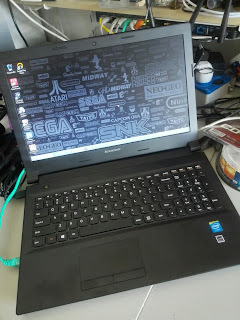 So i bought the cheapest laptop i could find. 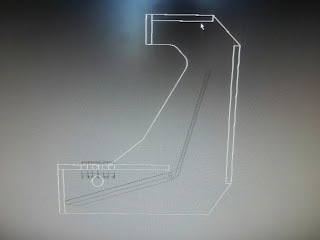 Its far from done.. but this is where i am at.